If drifting is something you are in love with, then this piece will expose you to drift tuning. Because not even the very best of sport cars is designed with drifting capability, chances are that you might be having difficulties keeping the car sideways. 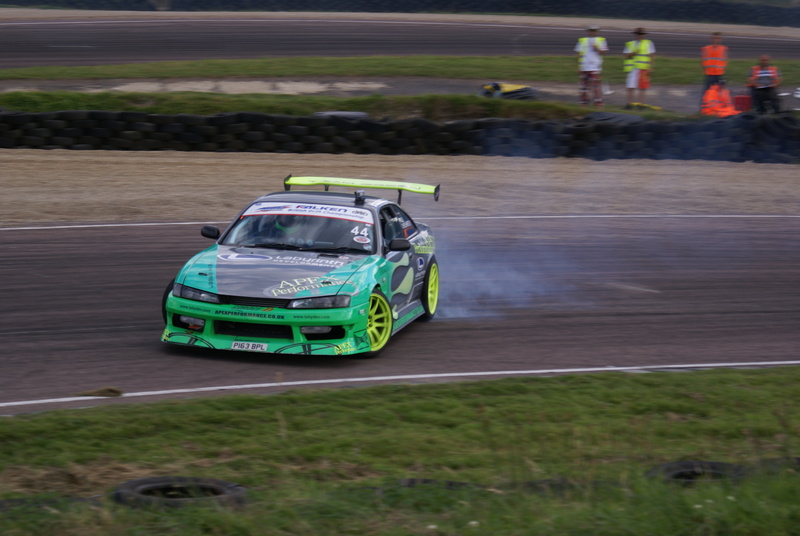 Car manufacturers and tuning companies therefore tune their sport cars in order to make sure all four tires stick to the road, more or less like a race car, see more at http://www.driftlock.co.uk/drift-techniques.php. Not that some sports cars are not capable of drifting, the fact is that they are not designed to withstand the forces generated when the vehicle is gliding sideways. For some, the engine may not have the necessary power while for others the suspension is usually way too soft for the job. 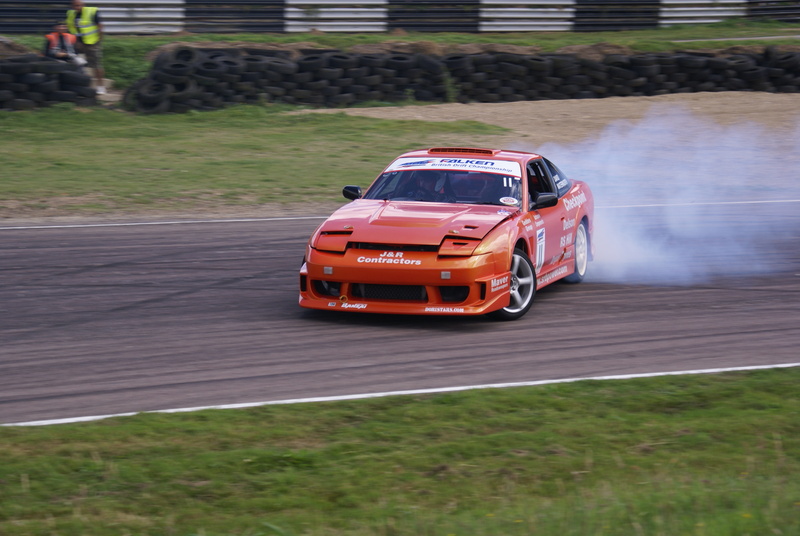 Drifting requires a car with a rear wheel drive (RWD) or four wheel drive (4WD) with most of the power going to the rear wheel. As much as possible avoid cars with mid-engines and rear engines. This is because of their weight distribution. Their weight is more or less towards their rear making them less suited for this purpose. Essentially, the modifications required for drifting are the diff and suspension. Reducing the weight of the vehicle as well as the output of the engine’s power would also be necessary. First let’s examine the Diff and what it does. The Diff in a car sends the driven power proportionately to the wheels, with more of the power directed to the wheels that need it to rotate a greater distance. For drifting, a locking diff would be ideal as this would encourage the back to slide over the road thus helping to prolong the duration of the drift. On a road or track, the diff will make a whole lot of difference when it comes to lap time and covering speeds, especially when it comes to conditions with low grips such as wet roads or when the engine is really being hammered. Another area to be considered is the suspension modification set up for drifting. By making the suspension tighter, less weight will be transferred to the side of your car while drifting. This is most ideal for tighter tracks and quick transition (that is transferring the weight of the car to the other side when drifting, causing the drift to change direction). The softer the suspension is made, the more weight will transfer to the side of the car while drifting (also check https://www.torquecars.com/articles/drift-car-tuning.php). Off course this will slow you down. The front and rear camber should be negative. Positive cambers are usually not allowed in competitions. The more negative camber is applied, the more the tops of the tire will align towards each other. Essentially, the camber allows the tires to touch the surface of the road as much as possible while drifting. To tune the camber, the front camber will usually be from around -4 to -5 while the rear will be around -1 to -2. You will need a steady supply of tires. Make sure you have a spare set of tires and wheels.